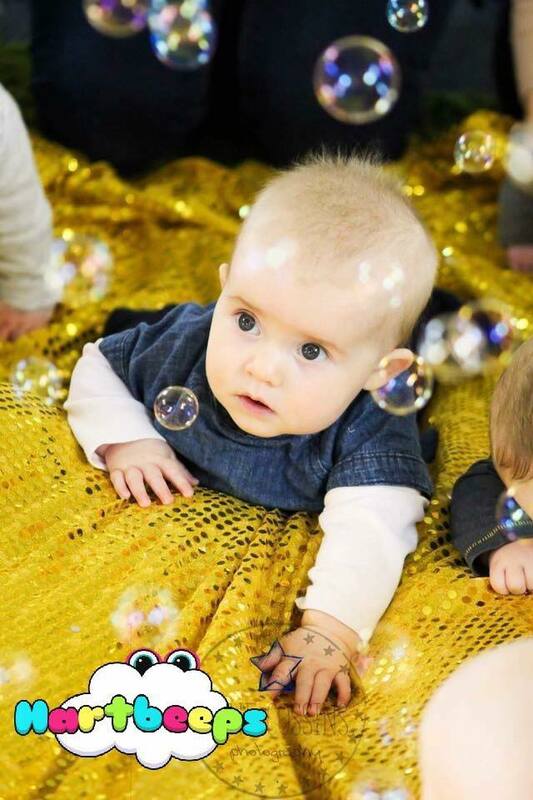 With classes in Leigh, Westcliff, Southend, Thorpe Bay, Rochford, Hockley, Wickford, Benfleet and Canvey, we hope there is a class available for all! We can't wait to welcome you and your little ones on a journey down the rabbit hole for fun and learning, and of course lots of magic! 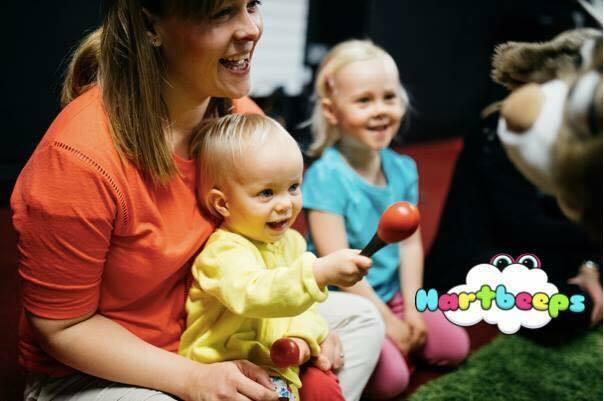 At Hartbeeps we love it when you get involved with your little one. 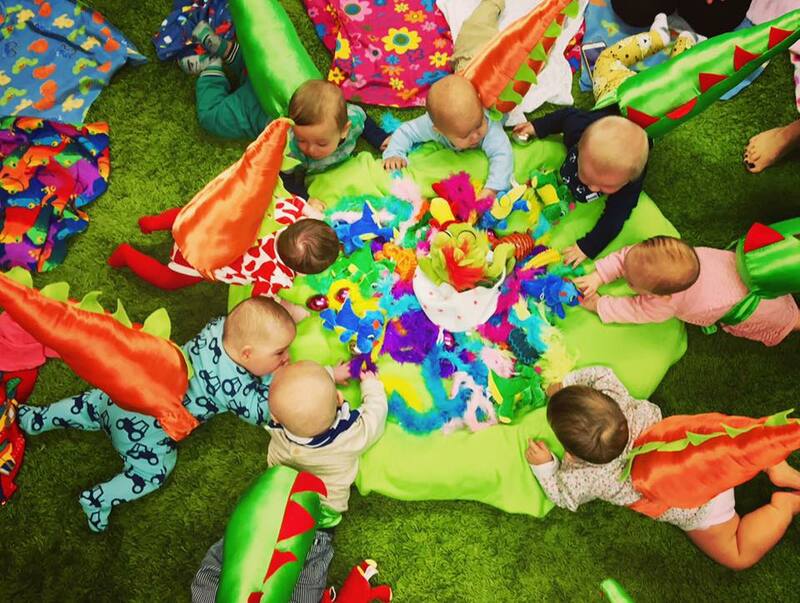 And we welcome younger siblings to join your toddler at Happy House sessions too! Our Baby Beeps are discovering the world! Help them explore with magic, wonder and fun!